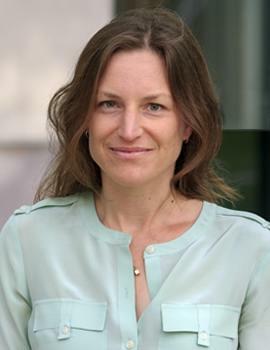 Anja Sautmann joined J-PAL in July 2017. She is guiding J-PAL's efforts in providing research support to regional offices and affiliated professors, defining and monitoring research standards, and fostering research transparency. She also oversees J-PAL's internal training and external education initiatives. She has ongoing projects on health care subsidies and malaria prescription practices in Mali and electricity pricing in South Africa. Previously, Anja was an Assistant Professor at Brown University, where she taught graduate and undergraduate classes in development economics and applied research methods. She has previously conducted research on dowries in India and the role of age in the marriage market, measuring the allocation and variation in consumption over time, the use of incentives for employees with biased self-confidence, and the effect of non-pecuniary incentives, like "nudges", on welfare.